Chelsea’s first-team stars have suffered further ignominy after they drew to a developmental squad in a practice match at their training ground. The youth team equalised with the last kick of the game in a 3-3 draw on a shortened pitch, in a match played over four quarters. 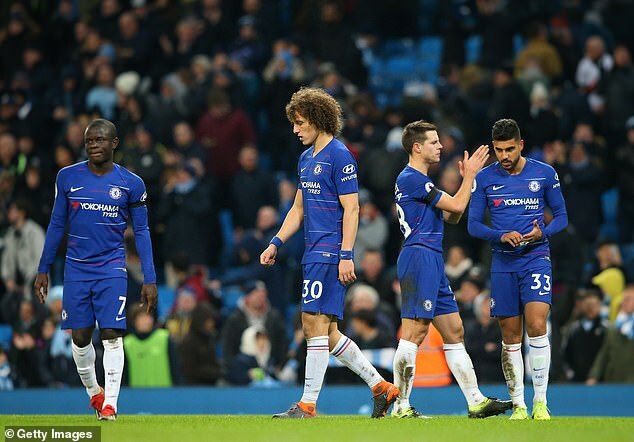 It comes in the aftermath of a clear-the-air meeting at Cobham on Monday just 24 hours after the chastening 6-0 loss to Manchester City. Substitutes and other unused squad players, believed to include Willian and Olivier Giroud, were involved in the clash with academy players. Maurizio Sarri watched most of the match while those who played at the Etihad Stadium did a warm-down in the gym. 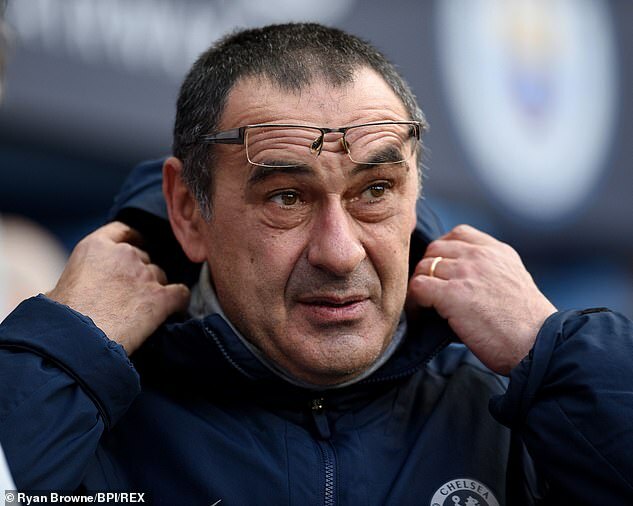 The Blues’ defeat on Sunday was their worst ever in the Premier League and caused further questions to be raised regarding the future of manager Sarri. The Italian is facing a fight to convince the club hierarchy that his long-term future belongs at Stamford Bridge.